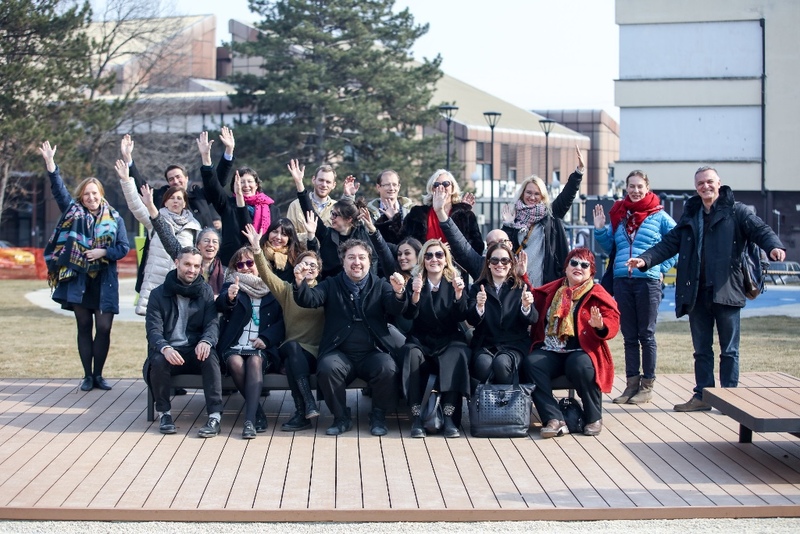 The “Creative Grand Park” is a result of collaboration between the City of Kragujevac, Foundation “Dragica Nikolić” and Belgrade Design Week, co-financed by the Creative Europe program of the EU. 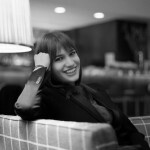 As the Serbian representative in the EU program, BDW’s project is built as the first private – public partnership of its kind. 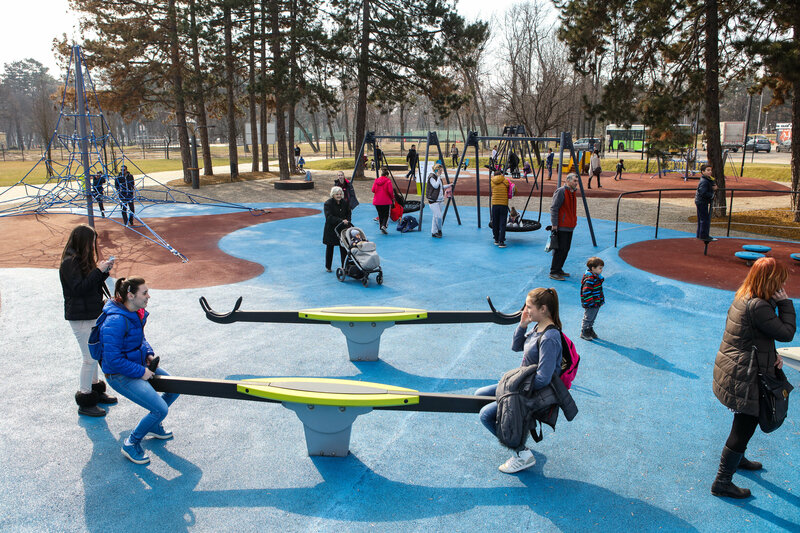 The playground was jointly financed by the Foundation “Dragica Nikolić” and the City of Kragujevac, following the principles of participatory urbanism including the ideas of the residents of Kragujevac, as researched by BDW in the “Human Cities/ Challenging the City Scale 2014 – 2018” project. The “Creative Park” covers the area of about 10.000 square meters in the Grand Park of Kragujevac, at a formerly neglected location between the public swimming pool and the Faculty of Engineering Sciences, adjacent to a Senior’s Home. 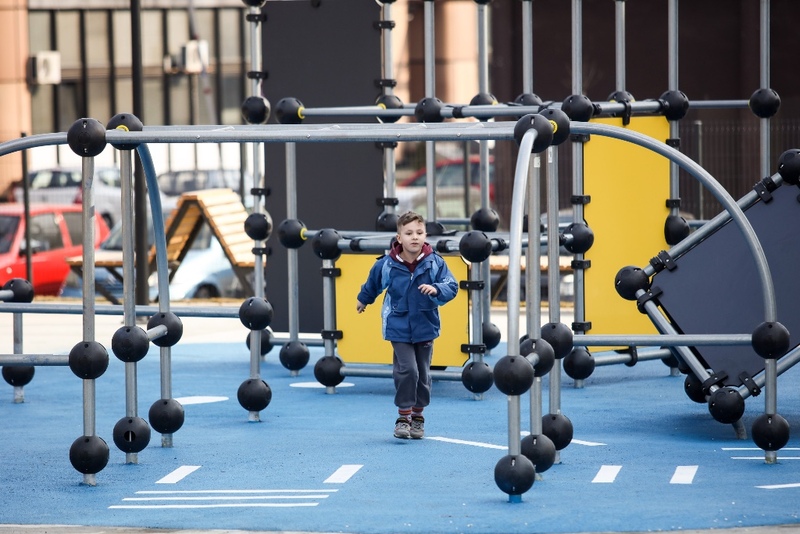 The “Creative Park” consists of a cutting egde desigend children’s playground, a modern youth parkour exercise unit and the first ever senior’s motoric training grounds, with latest equipment produced by the Finnish company Lappset. The units are connected with biomorphic gravel-strewn paths and green areas with newly designed park furniture, with a fountain as centre-piece, desinged to function as water-piazzeta. Belgrade Design Week’s first two “creative parks” were built at the Kalemegdan fortress park in Belgrade, but the location in Kragujevac offers clearly more opportunities for entertainment and relaxation due to its size and complexity. The project is implemented under the guidance of architect Aleksandar Vuja from the Faculty of Architecture, University of Belgrade. Vuja stated that the whole project is understood as an encouragement for the inhabitants to take part in their constantly evolving contemporary city, and start a debate about future planning of green areas in Kragujevac and their integration with the Memorial Park Šumarice. “Our aim is to build 100 playgrounds like this in Serbia. They primarily promote “design thinking” as a process through which they have been developed, and that is the main difference to classic playgrounds in the region. Searching for the most needed implementation of “design thinking” and “participative-urbanism” in Serbia today, Belgrade Design Week has identified the most neglected and weakest members of the population, namely children, youth and seniors, who need assistance in improving the quality of their everyday life”, said Jovan Jelovac, founder of Belgrade Design Week. 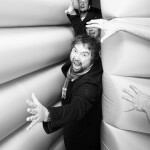 “It was not by accident that Kragujevac become the host of the Human Cities/ project. This choice was not only the result of theoretical settings and creative thinking, but also the specific case of inspiration by the chanllenge to redevelop the Grand Park of Kragujevac. Parks are living rooms of every citizen, places for meetings, gatherings of different generations. Our citizens are different, so we have to offer them a different perspective with the same aim – parks should become a common home for all, where we have a good life”, said Serbia’s First Lady and the main donor of the project – Dragica Nikolić – at the opening of the first phase of the revitalization of the Grand Park of Kragujevac. At the opening, representatives of eleven European cities gathered around the “HUMAN CITIES/ project, joined the park tour with guests and media from Serbia and the region. 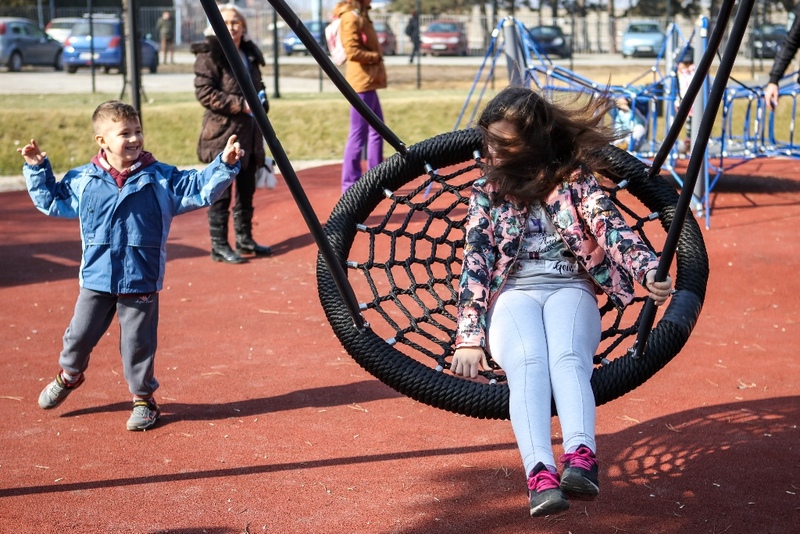 Soon they handed the scenography over to its intended audience – the children, the youth, their parents and seniors from Kragujevac – with the hope that this project would become a sort of “destination park“ for the whole city, like the previous two playgrounds in Belgrade. Belgrade Design Week would like to thank all our partners, especially the Foundation Dragica Nikolić, the City of Kragujevac and Lappset. Without their support the realization of this playground would not have been possible.